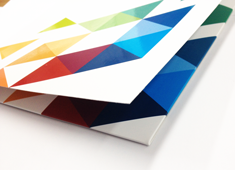 Our printed presentation folders come with oodles of choice - three materials, three sizes and the option to add a capacity spine, a pocket or laminate. Not forgetting that they are perfect for transporting loose paper around whilst promoting your brand and promoting your professionalism. Dress to impress! Use your folder to immediately create the right impression and remember that every detail counts. Keep your folder design clean and simple, then the focus will be on the folder contents. Include your name, logo contact information and strapline – it seems obvious but always check! A single strong image will work wonders for memory retention rather than lots of competing images. Our standard presentation folder printing is available in A4 and A5 sizes and has a simple slot-together, self-assembly design which keeps the cost affordable whilst still being professional and stylish. Choose from a range of materials and templates for the folder that suits you. There is also the option of a capacity spine and pocket for extra roominess! 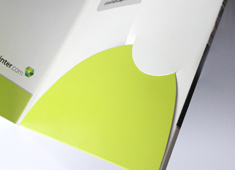 Taking it up a notch is our range of A4 and A5 glued pocket presentation folder printing. With one glued pocket for extra stability you can also opt for a capacity spine and pocket for an extra 5mm of room for your inserts. Eco-printed presentation folders in small quantities from 25 to 250 - ideal for marketing, events and promotions where a quality product and cost effective folder required. 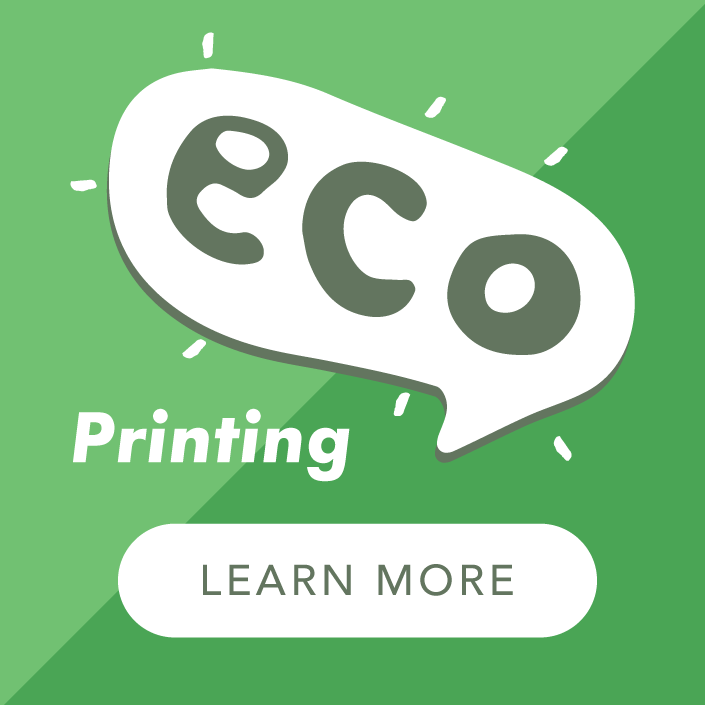 Printed with our eco-friendly toners on 100% recycled and silk boards. Available in A5 and 210mm Square, and now as a treat with our super special Multiple Sorts option so you can stock up with up to 20 different designs. Our simple presentation covers are available creased and folded to A4 and A5 sizes. They are digitally printed on one or both sides and start from as few as 25, ideal for a specific promotion or customer pitch and very affordable whilst still being professional and stylish. 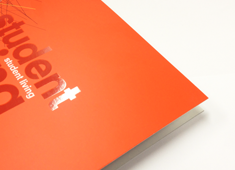 With a choice of recycled, kraft and smooth premium board your presentation cover will be dressed to impress. We hope that one of our many styles of presentation folder will suit your requirements. Have a browse and download a free PDF template for any of the folder styles on our website. But don't feel obliged to have one of these - we can produce folders from an existing folder style or even create a new one. Contact us for more information. Setting artwork to a template can look scary, and does not always go where you think it should! We offer a very affordable fixed price bespoke design service which you can order at the same time as your presentation folders. Simply select Add Design form 'Build Your Order' and this will add the cost directly to the displayed printing prices. You might want to consider making your printed presentation folders last longer and look even sexier. Adding matt or gloss lamination to the front could be the answer to that question. You can select this option from 'Build Your Design' when placing your order. A presentation folder is designed to put things in, so maybe there are a few items here that would look lovely in your new folder! Business Cards - the obvious choice as our folders come with the option of having slots for business cards. Ensure your business card and folder design either matches or is complementary or it might stand out for all the wrong reasons! Business Stationery - the good old letterhead and compliment slip which still has an essential role to play in marketing. We offer a range of business stationery printing on standard and luxury papers. 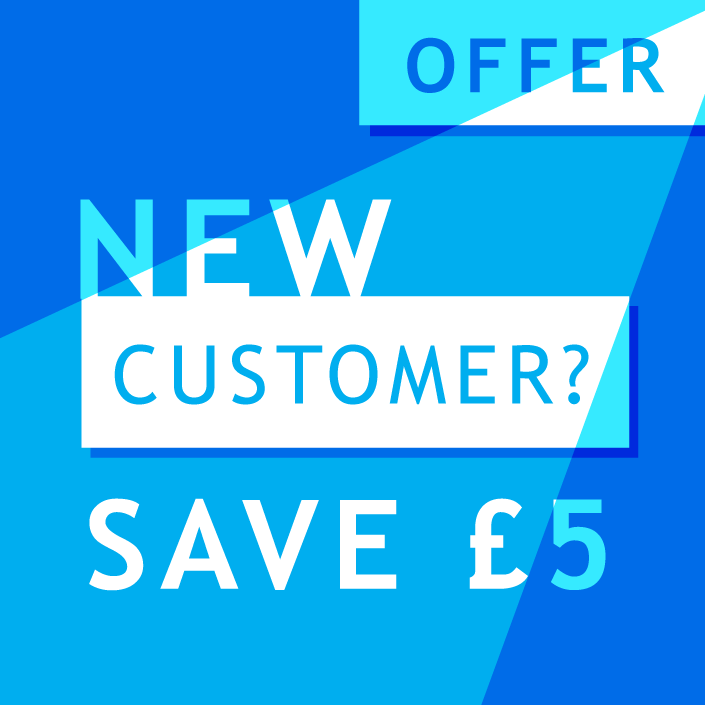 Leaflet Printing - boost your proposal with a leaflet highlighting the key information of your offering. 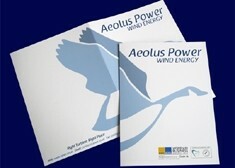 Brochure Printing - raise the drama stakes with a brochure impressed to wow with glorious images and evocative text.